Chinese startup GPD has announced a more work-oriented concept for a pocket PC, aptly dubbed the GPD Pocket. 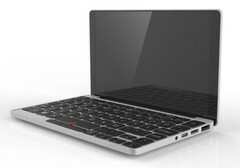 The Pocket will have a 7-inch IPS touchscreen, aluminum chassis, and edge-to-edge keyboard with trackpoint. 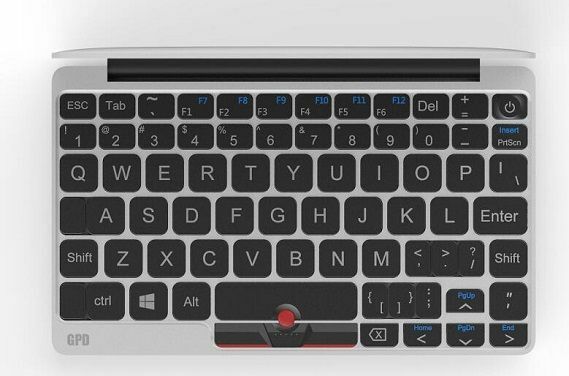 GPD, the Chinese startup behind the promising GPD Win and other handhelds computers, has announced plans for something a bit more functional for work: a 7-inch CNC-aluminum notebook with a trackpoint, designed to run Windows 10 or Ubuntu. Hearkening back to the days of Windows CE, pocket PCs, and netbooks, the GPD Pocket would be an improvement upon the concept in a few ways: Firstly, the Pocket is a much more premium device than anything seen before, sporting a CNC-milled chassis, thin bezels, and IPS touchscreen. It will run a full desktop OS—important for full software compatibility. 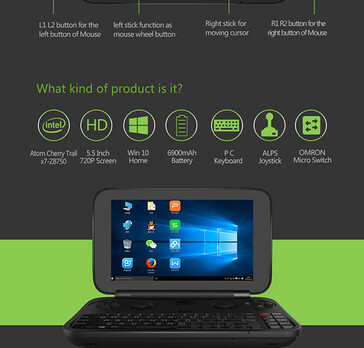 Unlike the pocket PCs of yore, it should also offer decent performance. The Pocket sports an x7-Z8700 CPU (the same used in the Surface 3), 4GB of RAM, 128 GB storage, and (tentatively) a 7000 mAh battery. Renders show a fair assortment of ports, including USB Type-C and Type-A, HDMI, and 3.5mm audio. 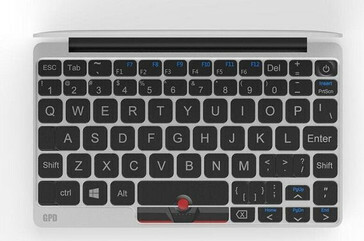 While the keyboard will certainly be cramped for any long sessions of use, the adoption of an edge-to-edge design and trackpoint will help mitigate the limited dimensions somewhat. You wouldn't want to type on it all day, but GPD isn't expecting this to be someone's only PC. 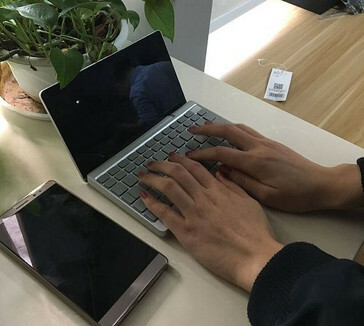 All in all, the GPD Pocket looks like an interesting concept that could appeal to both gadget and PC enthusiasts as well as jet-setters with its design. With their experience making similar products, they may just pull it off. 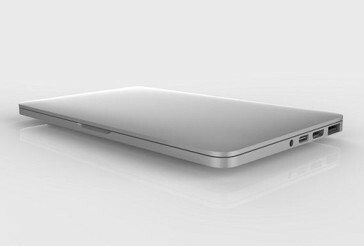 GPD plans to launch the crowdfunding campaign in February.